"The joys and pains the author experienced are conveyed to the reader in such a way to essentially allow the reader to vicariously experience the life of the author." "I enjoyed the honesty of the author, to pull no punches in telling his story, even with some unpleasant details." "While parts of the book jerked at my emotional strings, others made me cheer for him, pray for his success. It was a great story told by a great storyteller." "This book spoke to me on so many levels having dealt with my father, his addiction, and his absence from my life. This should be required reading. I think it's that good." "An engaging read from first page to last. Articulate, candid, fascinating true-life story. Draws you in with an intimacy rarely encountered." "Similar to The Other Wes Moore, this book proves that with courage and determination, you can make lemonade out of lemons." "Anyone reading this book will empathize with Bernard, feel his pain, and rejoice in his victories as he moves from being a child to becoming a man in his own right." "You become a cheerleader as you read his story. By the time you finish the book, you have developed a deep respect for a man that did not let life's circumstances stop his dreams." "It shows how determination, prayer, and faith can carry you a long way." "I really appreciated Bernard’s outline of the effects related to children growing up in a 'fatherless' home." "This book reveals through strength of character and unwavering faith that even when the odds are stacked against you, you CAN overcome and be the best person that God wants you to be!" "I loved how he threw some humor in at the right times to relieve some of the horrors and stress of reading some of the horrific events he wrote about." "I applaud Dillard for the courage it took to write this book. It will surely have an impact on the lives of others." "This book is a testament of the human spirit. With God, a determined mind and all around great attitude, any and everything is possible." "I loved witnessing how this person persevered through all the crap life threw at him." "Bernard brought so many things to light and because of this book, it made me dig deep into some of my own issues and how I need to deal with them." "Bernard has the ability to give you the best visuals ever!" "Quite entertaining from beginning to end." "Dillard's story makes this point loud and clear – it takes a village to raise a child." "I could not stop turning the pages. I wanted to know what happened after each chapter." "You'll laugh, you'll cry, you'll cheer for Bernard. This should be required reading for anyone considering a career in education." "A very true and telling book about how things in black middle class America are often swept under the rug that is later lifted to show all the dirt." "Wow! This book is Everything I love in a book! It's full of history, love, friendship, family, laughter, humor, familiarity, and mostly is a page-turner." "A true inspiration for teachers, coaches, and mentors that can help mold all children into successful people!" "I finished the book feeling like I could do and face any situation. I strongly encourage everyone who is facing any challenging situations to find inspiration, strength, and courage in this book." "I encourage anyone who feels lost or alone to read and apply some of the knowledge Dillard shares." 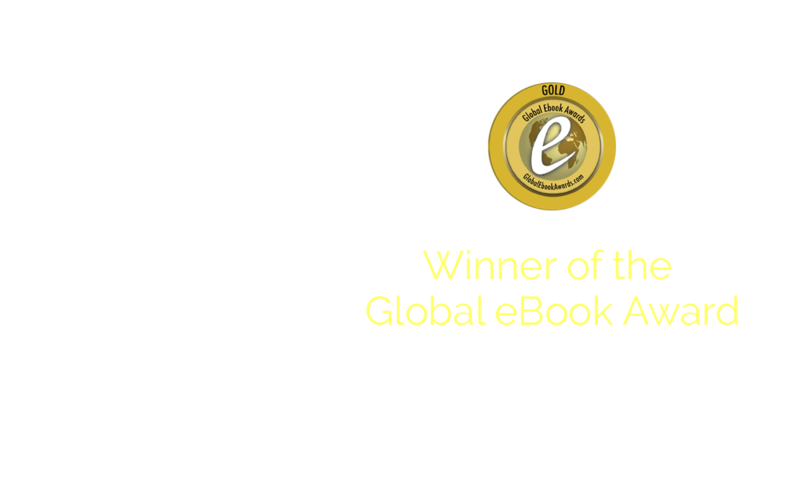 Winner of the Global eBook Award in the autobiography/memoir category, Lemonade chronicles the gripping story of Bernard Dillard’s tenuous journey to manhood, starting in North Carolina and ending in New York. The memoir, a coming-of-age story, highlights his persistence, faith, and triumph as he journeys through the maze of life. Exposed to the goods, the bads, and the uglies of Dillard’s world, readers can’t help but sympathize with, cheer for, and laugh out loud at a man, who is trying his best to find the most stable path from boy to man. Written like a novel and presented in bite-sized chapters, Lemonade is indeed a page-turner. Through vulnerability and candor, Dillard exposes wounds that he has held close to the vest over the years. Using modern-day, pop-culture references and sidesplitting humor, he confronts serious issues that find themselves at the forefront of national discussion, including absentee fatherhood, drug addiction, and sexual abuse. 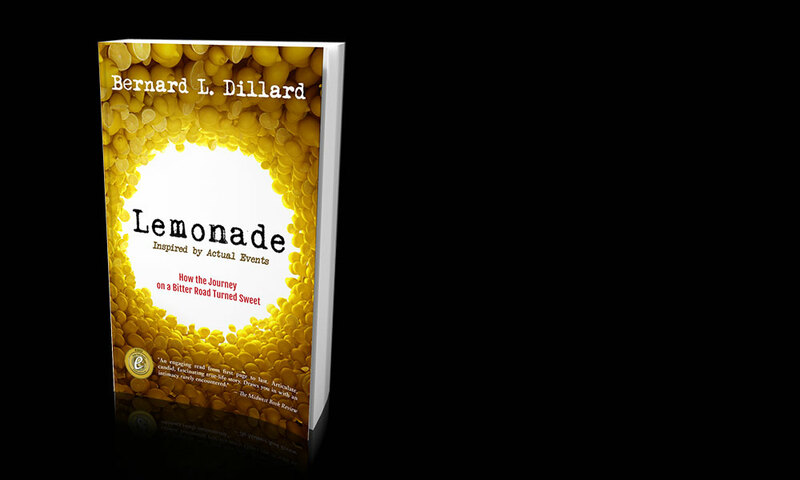 Lemonade also gives women a behind-the-scenes peek at the making of men like Dillard and sheds light on why some men struggle often when it comes to investing in relationships and making them work. 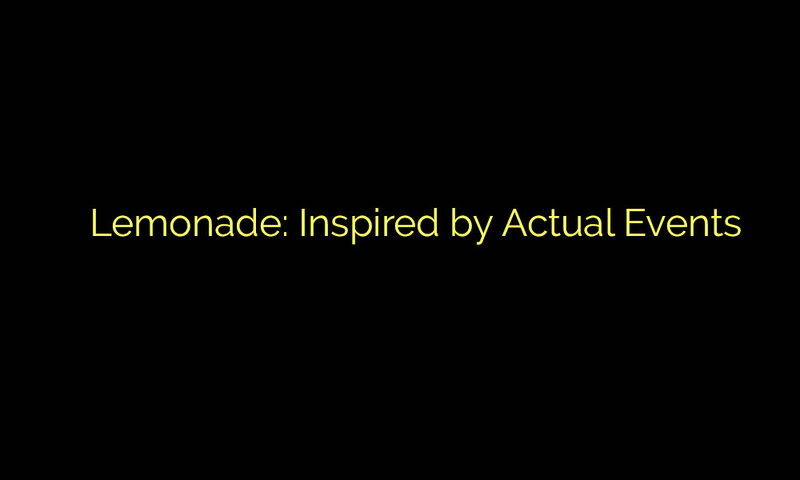 Simply put, Lemonade is a story about the youth of today and their struggle to become the successful men and women of tomorrow. BerNerd Publishing will soon be releasing Bernard Dillard’s next book. The title? Well, you’ll just have to wait and see. But get ready … because it’s gonna force you to stop, think, and confront the age-old question, “What time is it? !